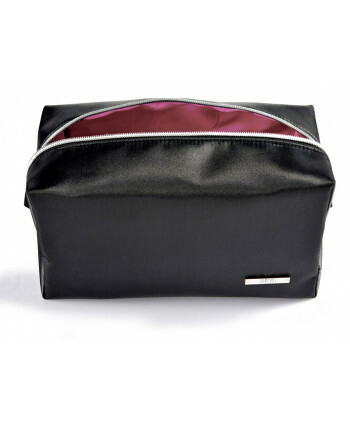 Sampure Minerals Voyager bag with zipper perfect for organized travel and storage. Carry and protect your makeup, hair and nail products, and tools wherever you go. The bag will easily fit in your carry on.